I was on a recent episode of The Tome Show all about a bunch of cool people’s post-Gen Con thoughts. Check it out! Welcome to the last Tome episode of GenCon coverage for 2015. In this episode Jeff Greiner is joined by Rudy Basso, Tracy Hurley, and me. 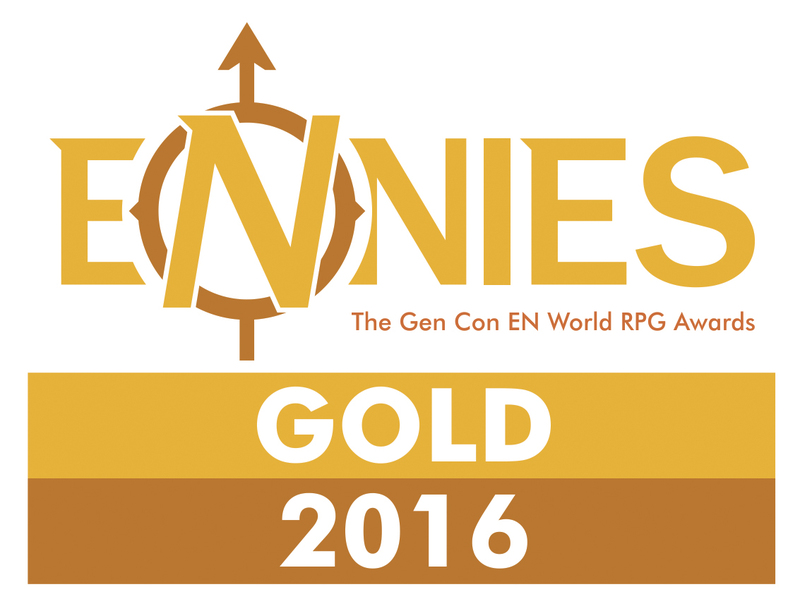 We discuss what we experienced, loved, liked less, discovered, and purchased at Gen Con. So I’m still on a bit of a vacation here, but I’ll be back in full force with Dungeons and Dragons goodness next week. If you miss me maybe take some time to check out the Free Game Resources section of the site and grab some monsters, D&D fifth edition rules modules, backgrounds, spells, magic items, and more for your game. I’ll totally be at Gen Con! If you listen to the Round Table or The Tome Show‘s D&D V&G podcast then you’ll also know my good friend and Gen Con bud, Rudy Basso. We’ll be tweeting pictures of ourselves so follow us there to say hey or come hang with us on Friday, July 31st at 8:30PM during Gen Con when we’ll be at Tavern on South. It’s a block from the convention center and we’ll be joined by Tome Show hosts and regulars like Jeff Greiner and Mike Shea and more. Maybe even Tracy Hurley will be there, which would be awesome because she is awesome. Things are going great for me and I’m pleased to announce that I’m starting a business. My day job is as a television writer/producer and I’m leaving my staff job at National Geographic Channel to work freelance. This freelance gig frees up some time in which I’ll pursue more gaming stuff. I’m not sure what that means yet, but stay tuned! I was on a recent episode of The Tome Show! I was part of an awesome team which reviewed the Dungeon Master’s Guide. The Tome Show’s 5e review team gets together one last time to review the final book in the core D&D 5e 2014 release. Hosts Jeff Greiner and Tracy Hurley are joined by Mike Shea and me. (Sam Dillon was unable to attend the recording.) The group discusses the good, the bad, and the ugly of the 5e Dungeon Master’s Guide. I was on a recent episode of The Tome Show podcast and was part of a team which reviewed, The Rise of Tiamat fifth edition Dungeons and Dragons adventure. The 5e review gang joins Jeff Greiner and Tracy Hurley again this episode. 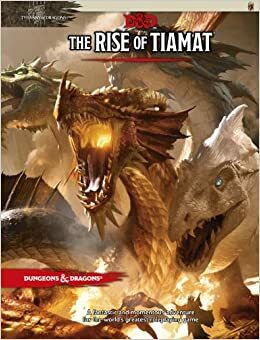 This time we take on the second half of the Tyranny of Dragons story-line: The Rise of Tiamat. This is the continuation of the story that began in the Hoard of the Dragon Queen – how does the story end? Listen as Mike Shea, Sam Dillon, and I discuss the adventure with Jeff and Tracy. The discussion is followed by an interview with Steve Winter, the lead designer of the campaign. I was on a recent episode of The Tome Show as part of a crew who reviewed the Monster Manual. In this episode of The Tome, Jeff Greiner and Tracy Hurley are joined by Mike Shea (Team Demilich), Sam Dillon (Team Beholder), and me (Team Flumph). 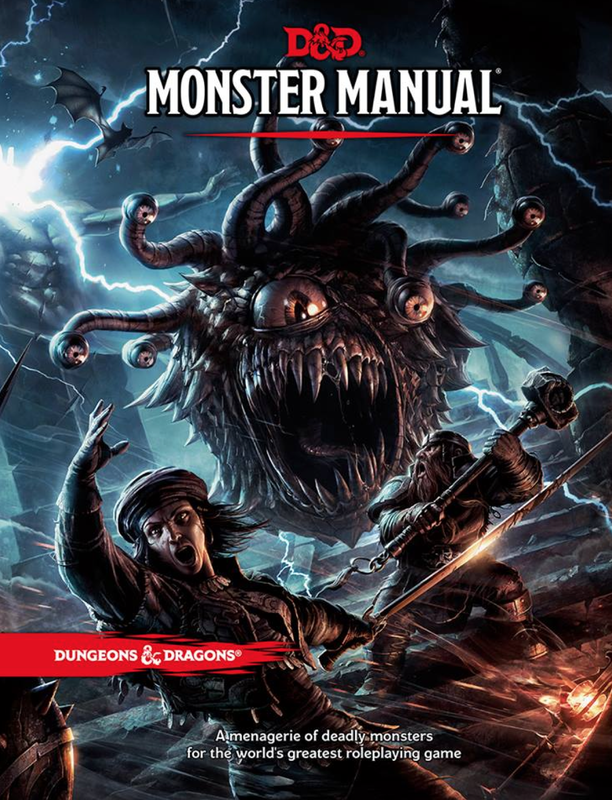 We sit down and discuss the newly released 5th edition MONSTER MANUAL!!!!! How did WotC do on this important product? Listen and find out. I sit down with Sam Dillon, Tracy Hurley, and Liz Theis to talk about the short film DnDnG, Tracy’s awesome discovery about an old article in Dynamite magazine, and the push back of Rise of Tiamat‘s release date. This podcast was recorded on October 7, 2014.